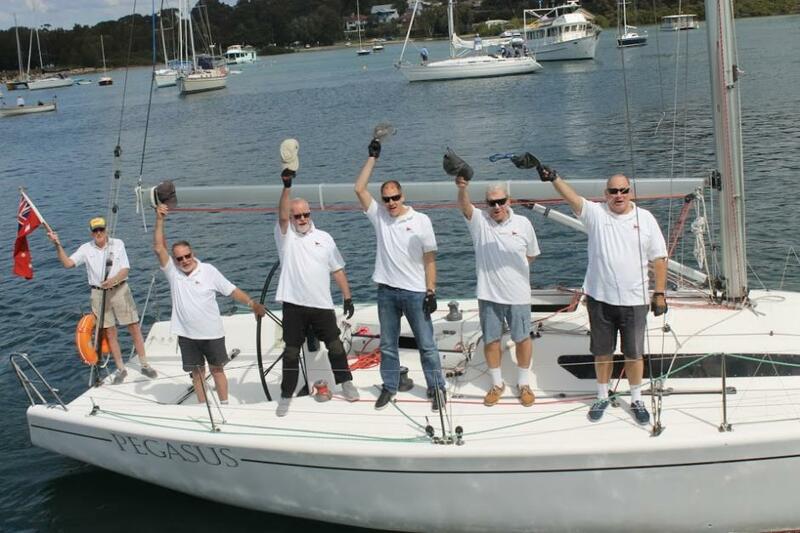 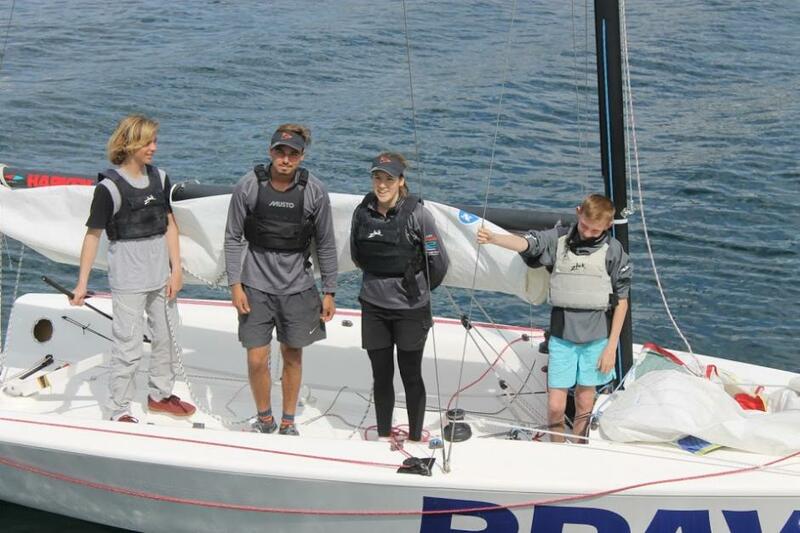 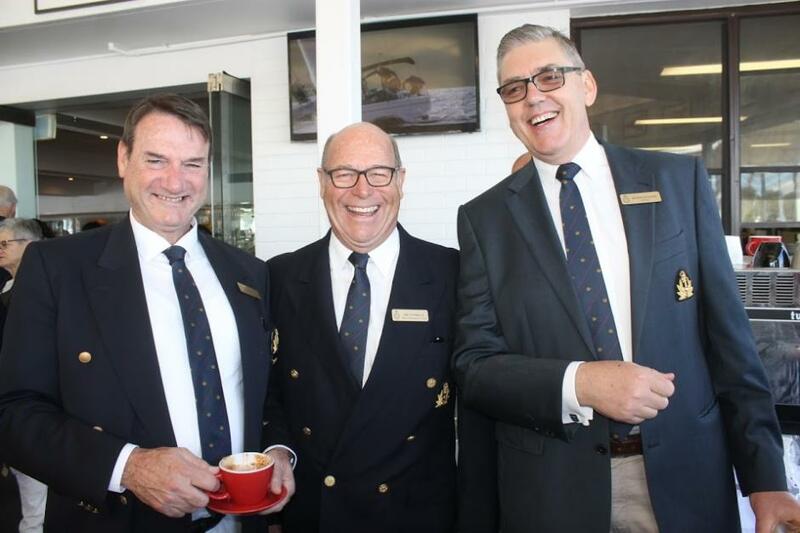 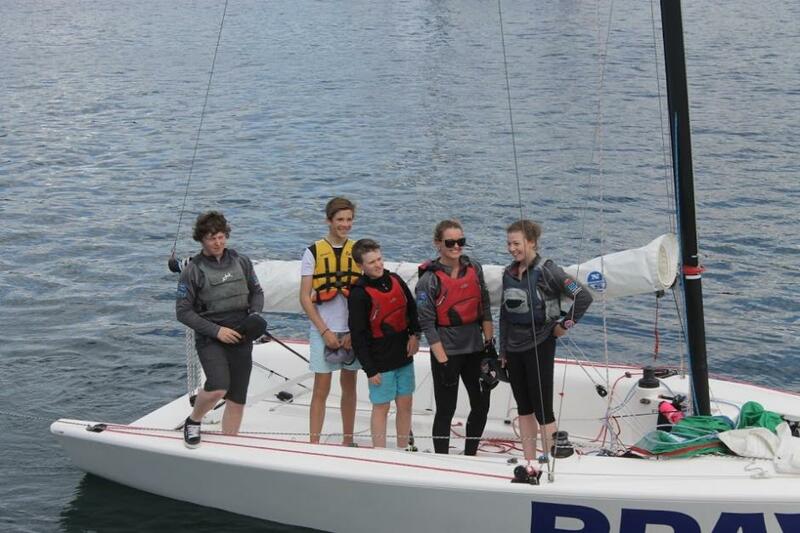 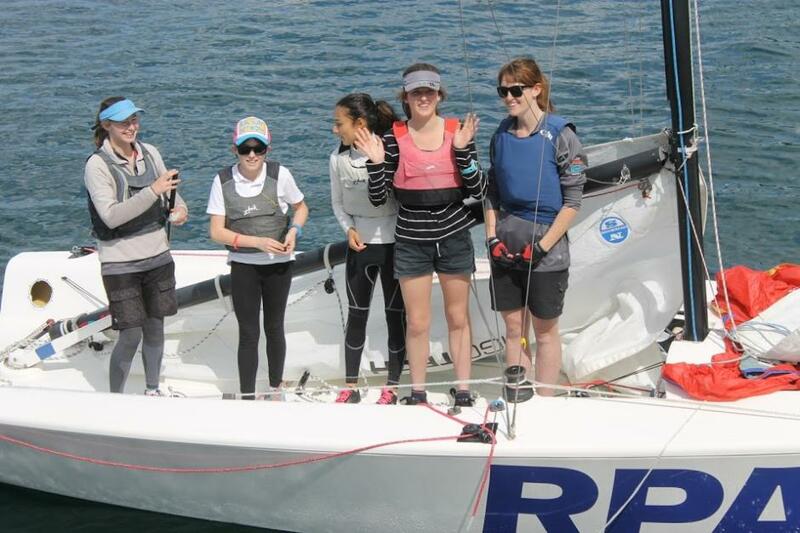 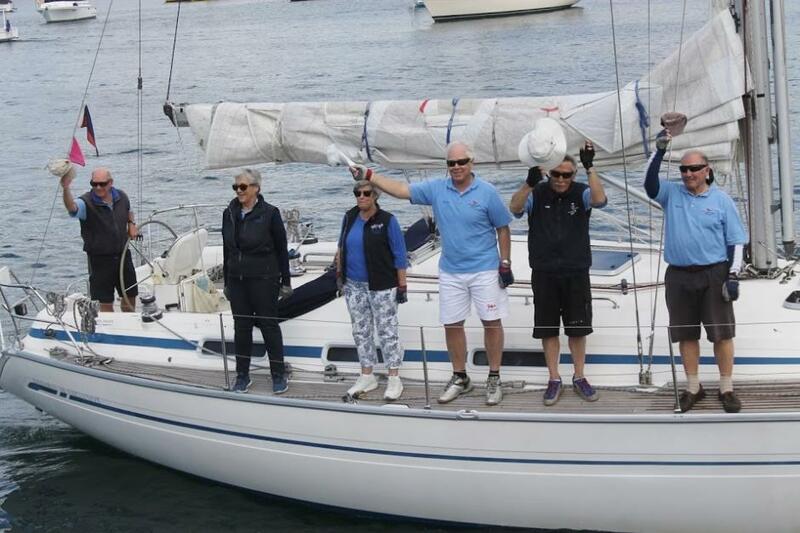 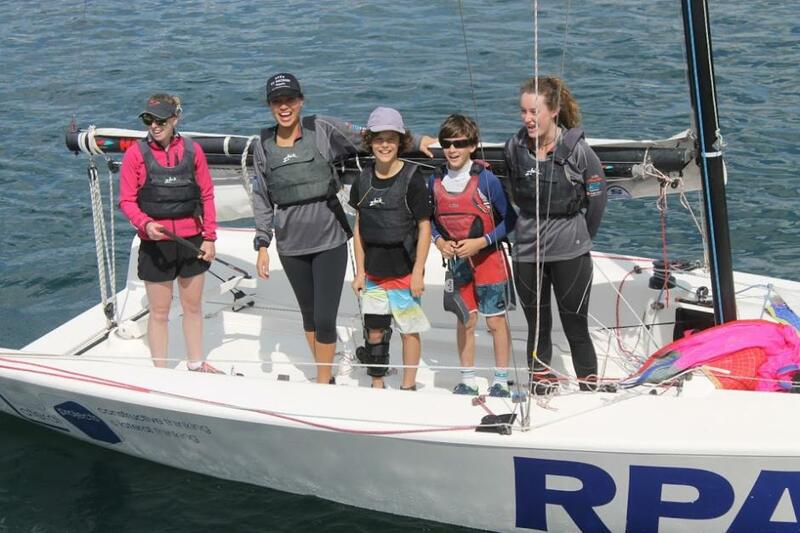 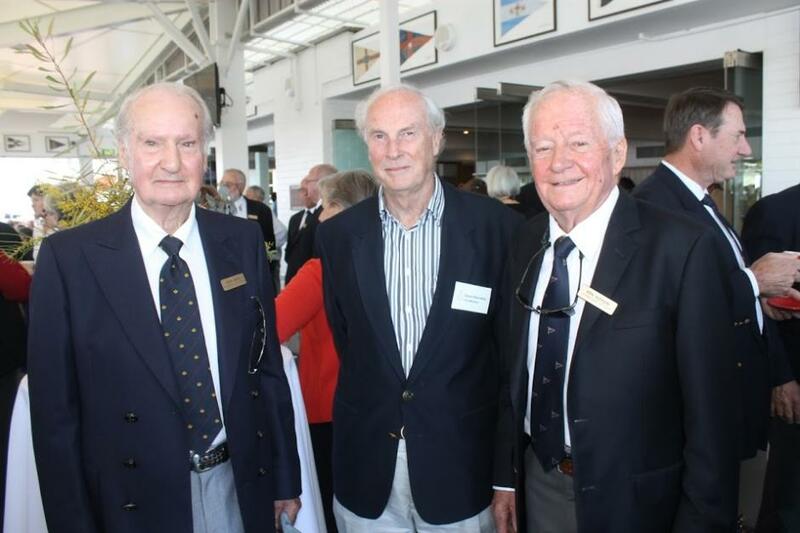 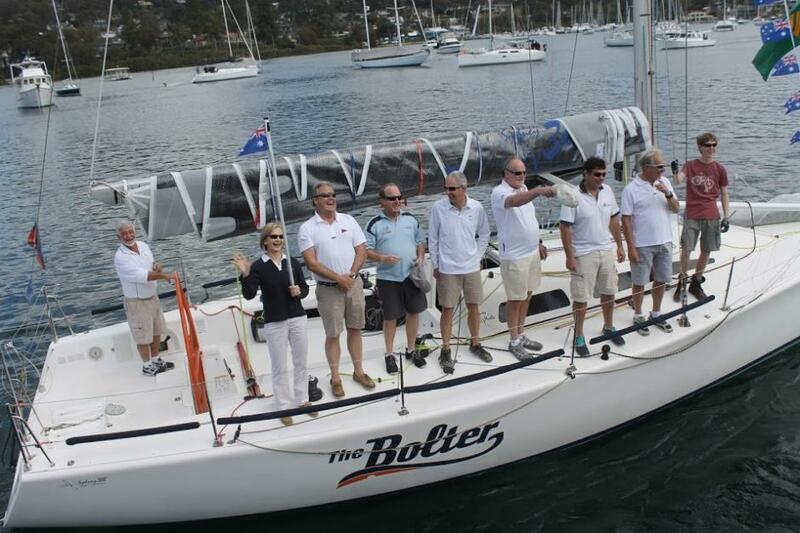 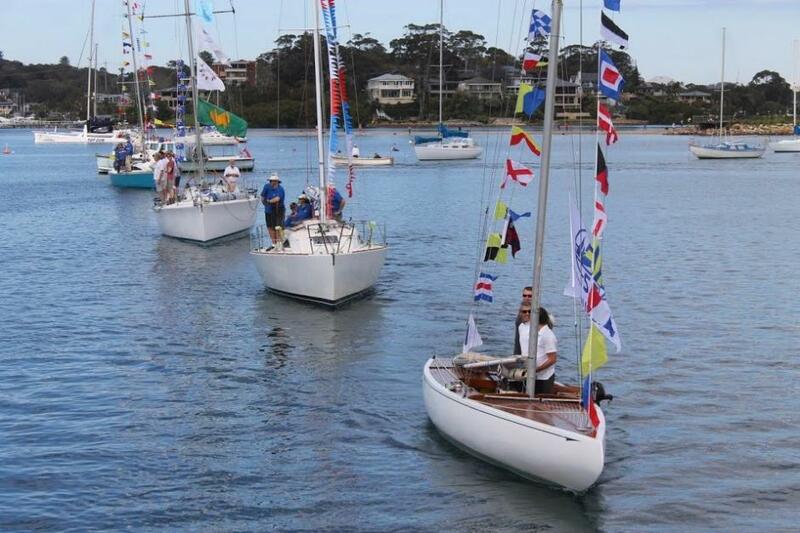 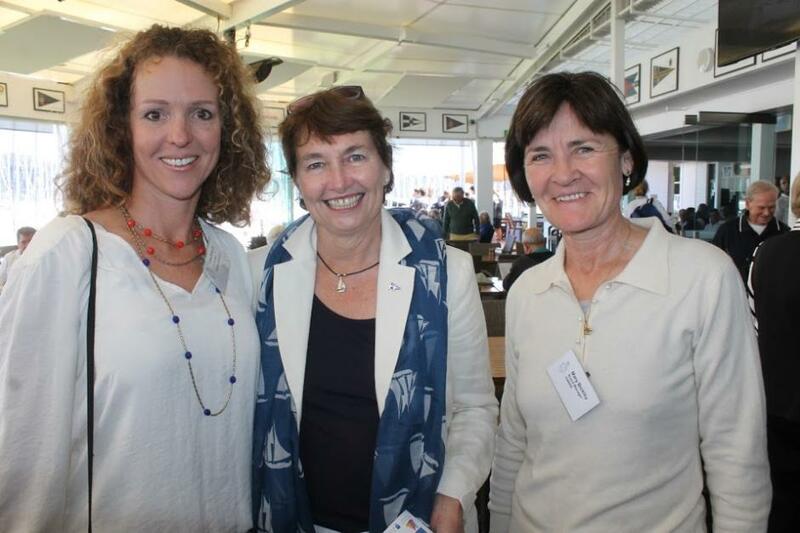 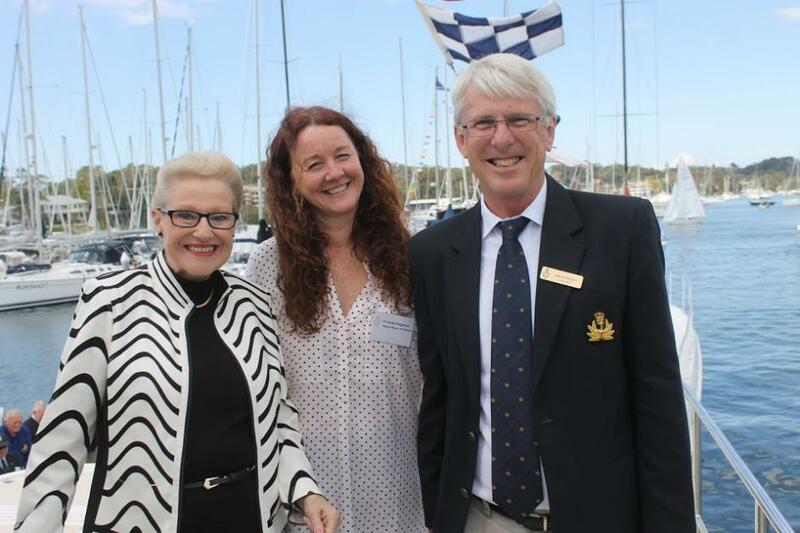 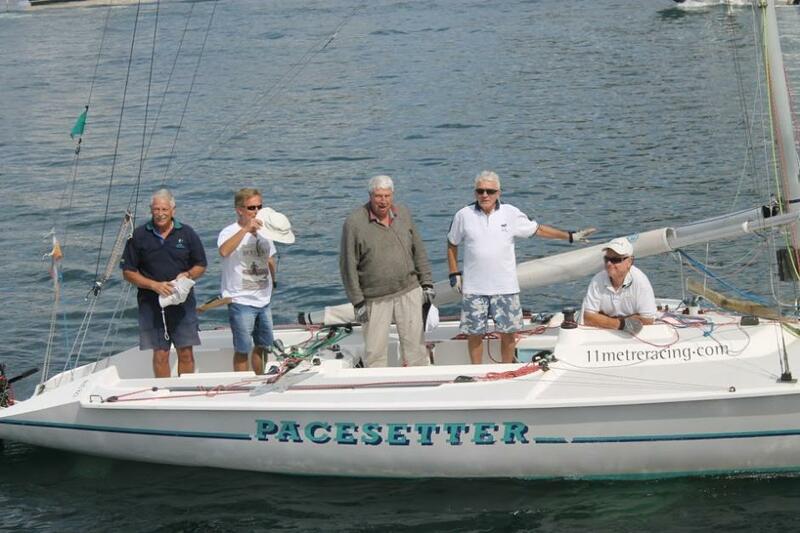 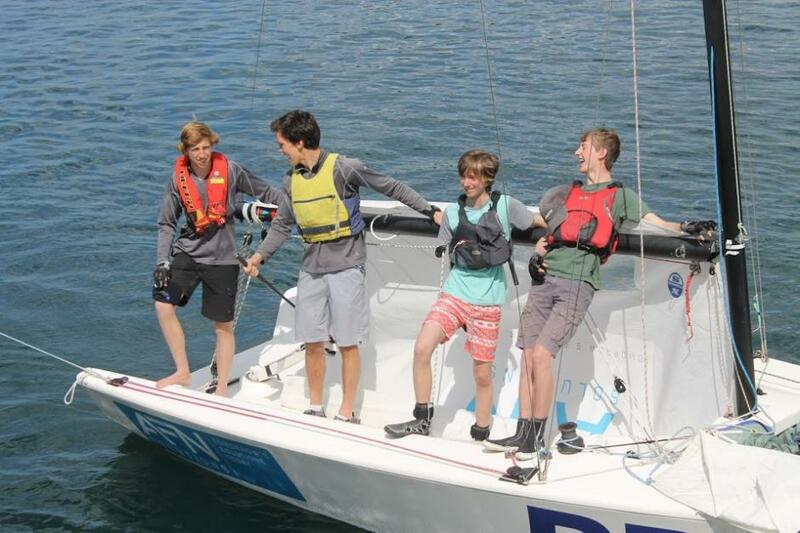 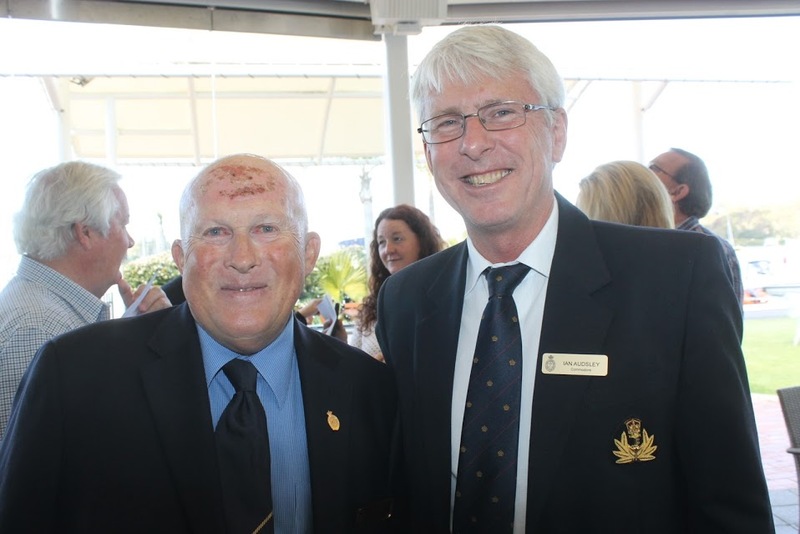 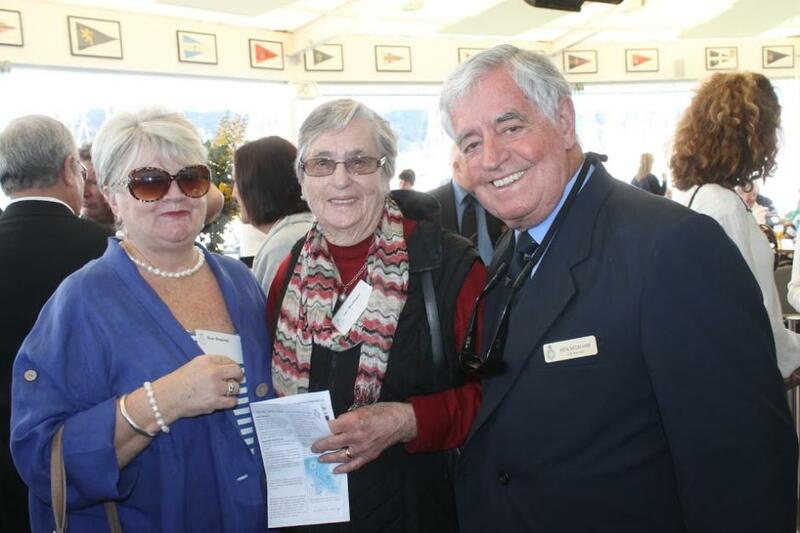 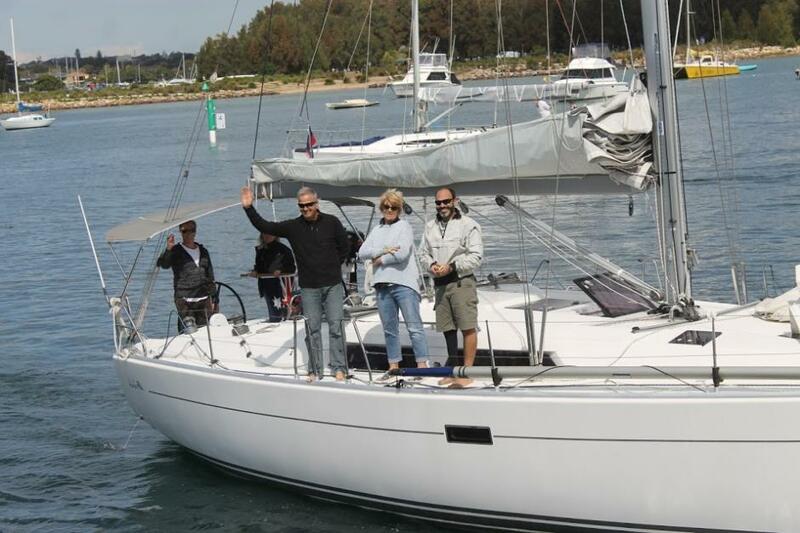 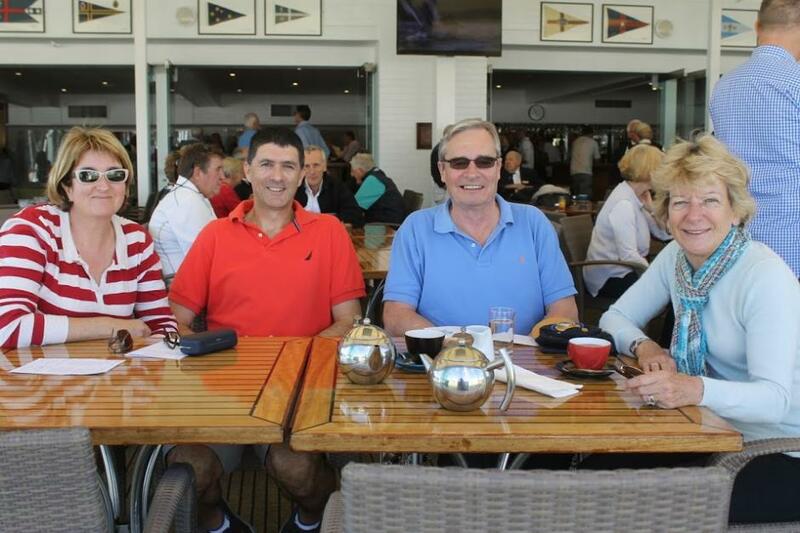 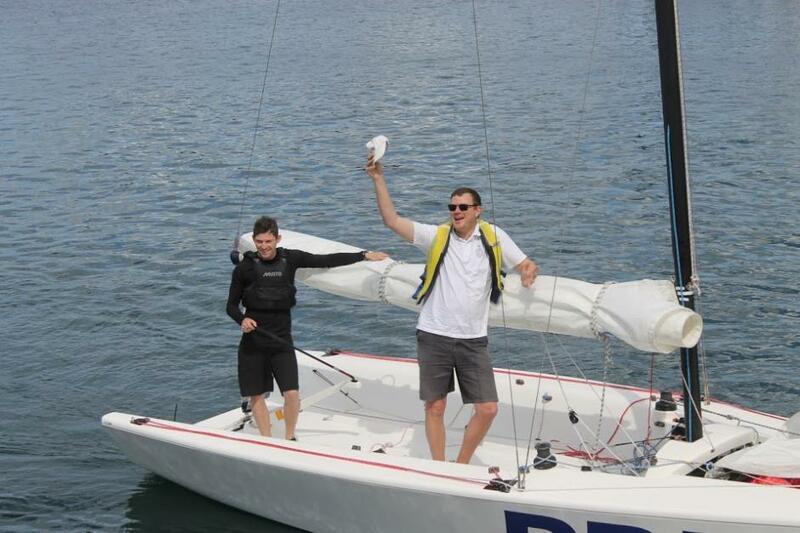 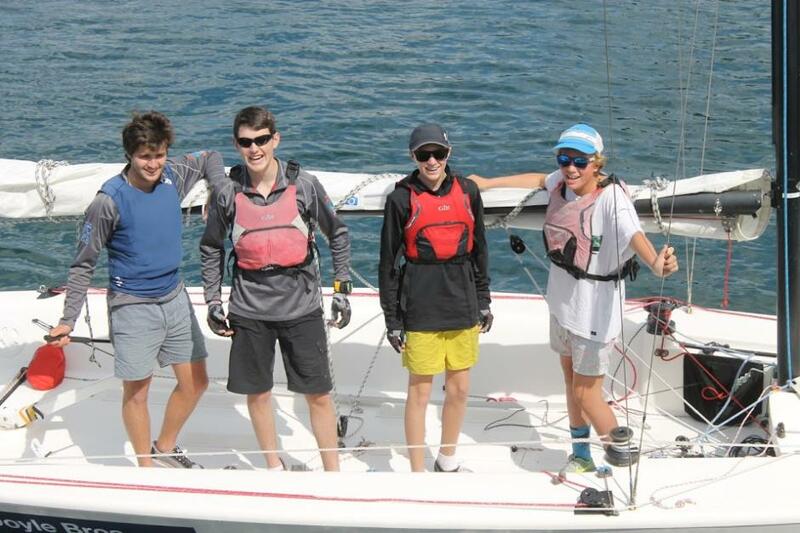 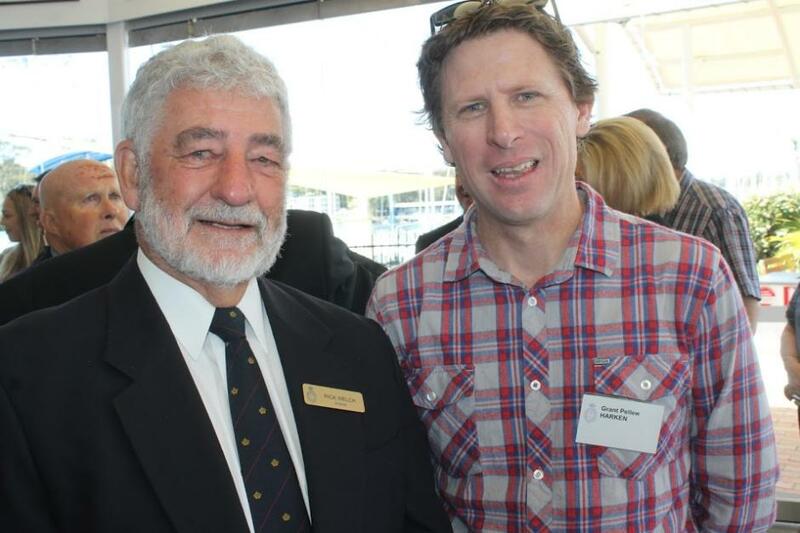 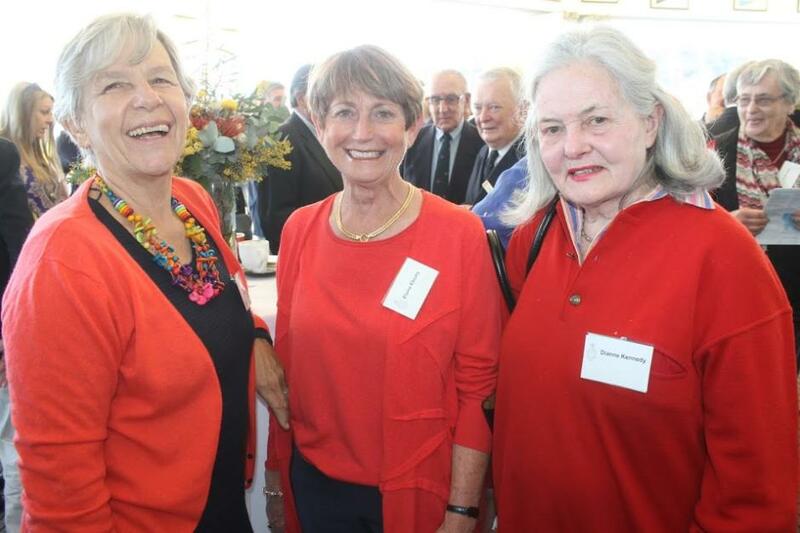 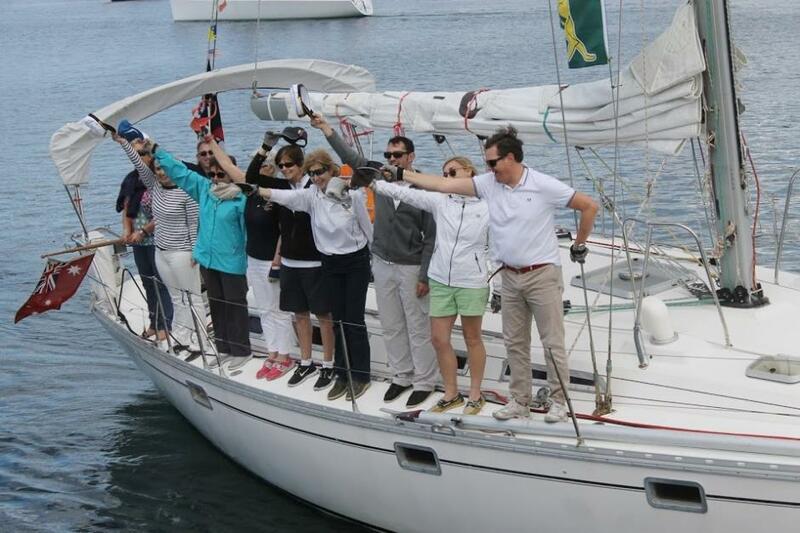 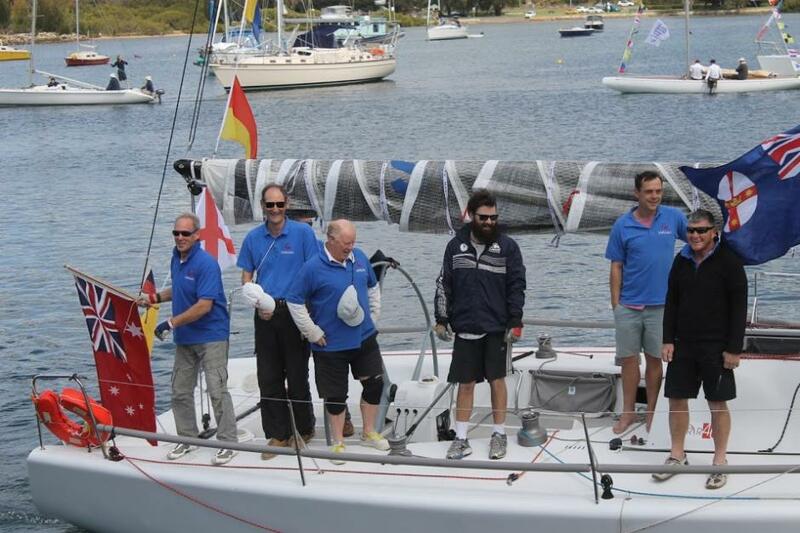 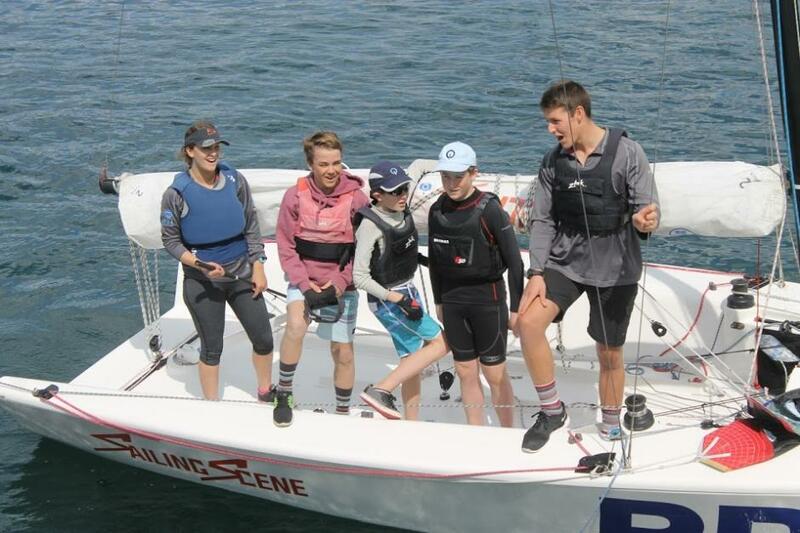 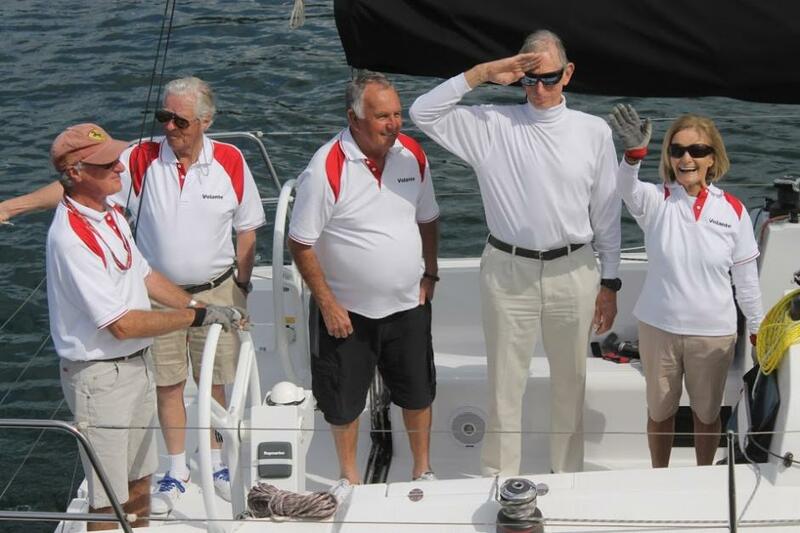 On Saturday 5th of September the Royal Prince Alfred Yacht Club officially opened the Sailing Season for 2015/16. 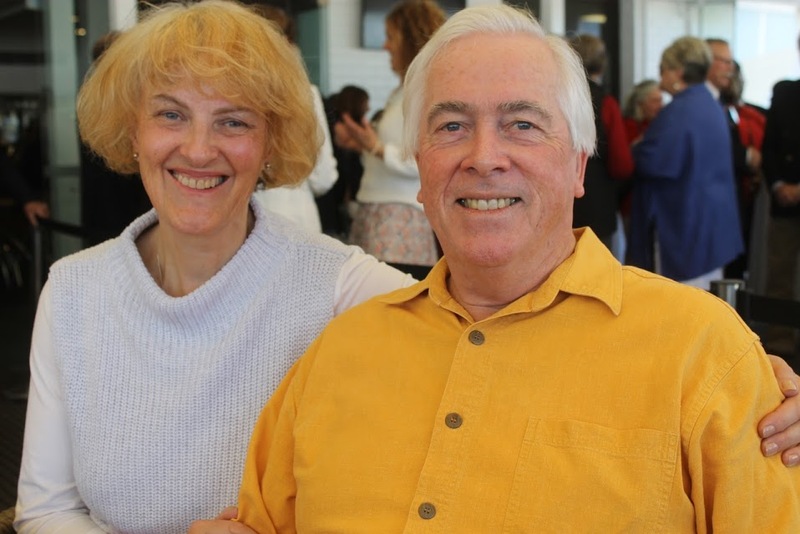 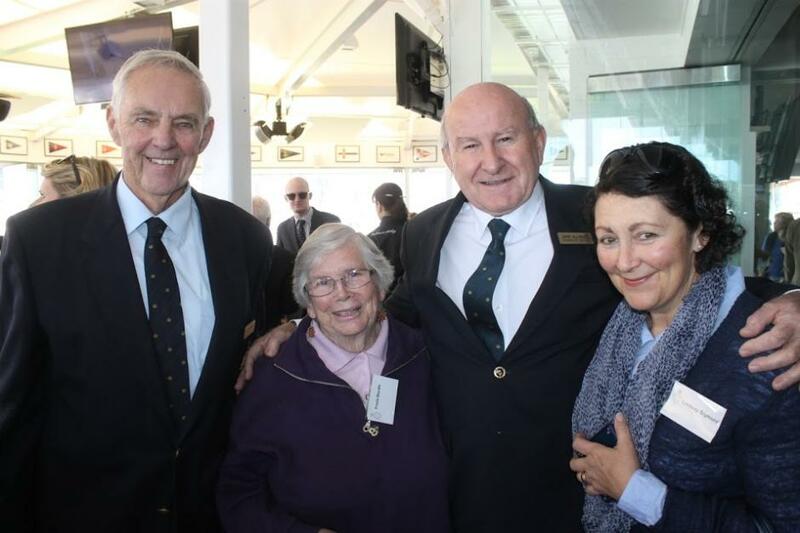 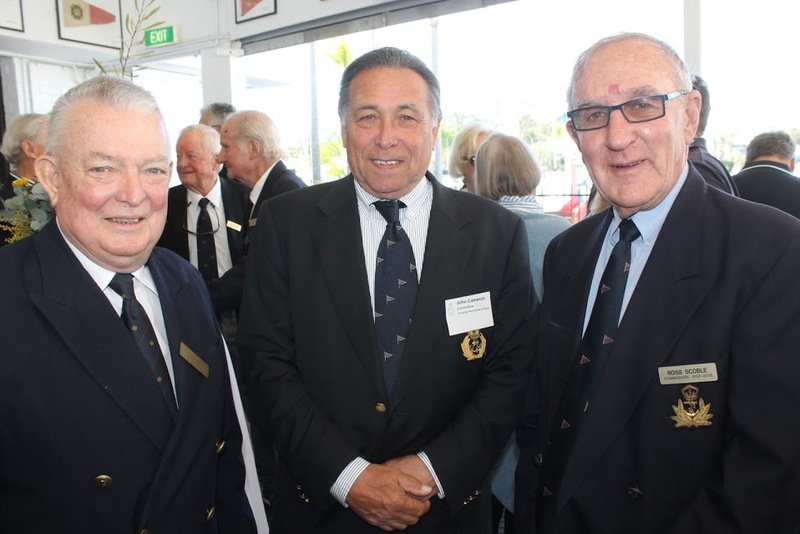 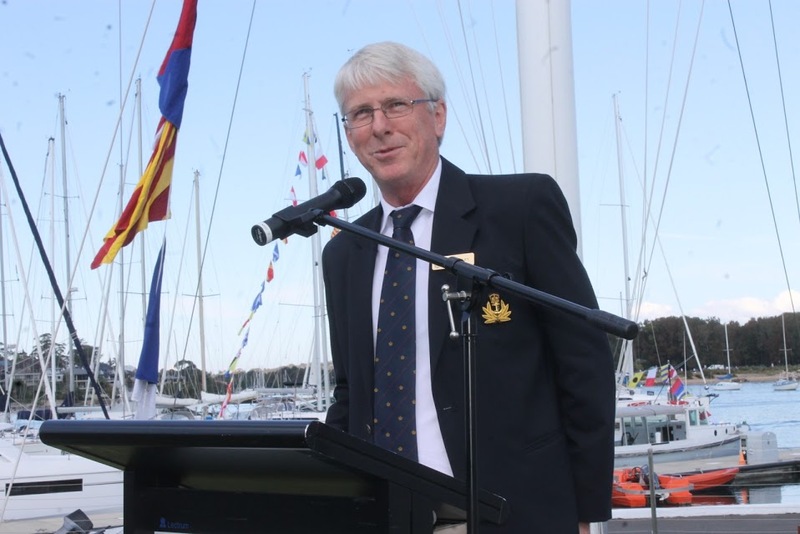 Commodore Ian Audsley welcomed members and guests and during the course of his Address highlighted achievements of members and upcoming and continuing developments at the club. 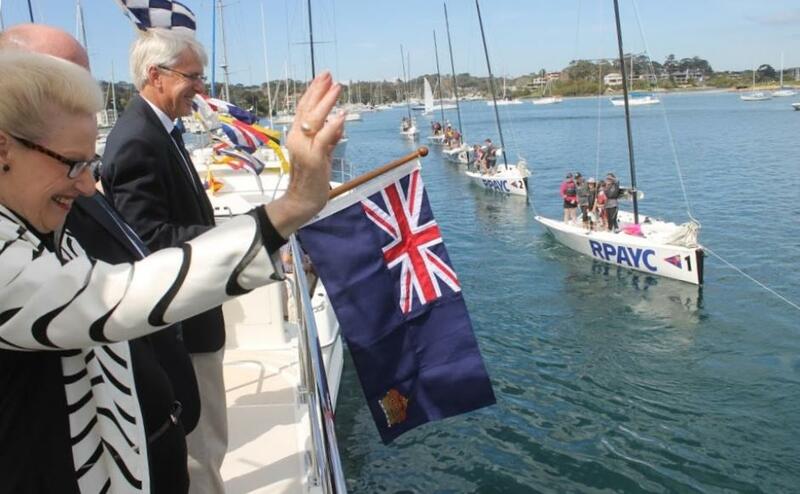 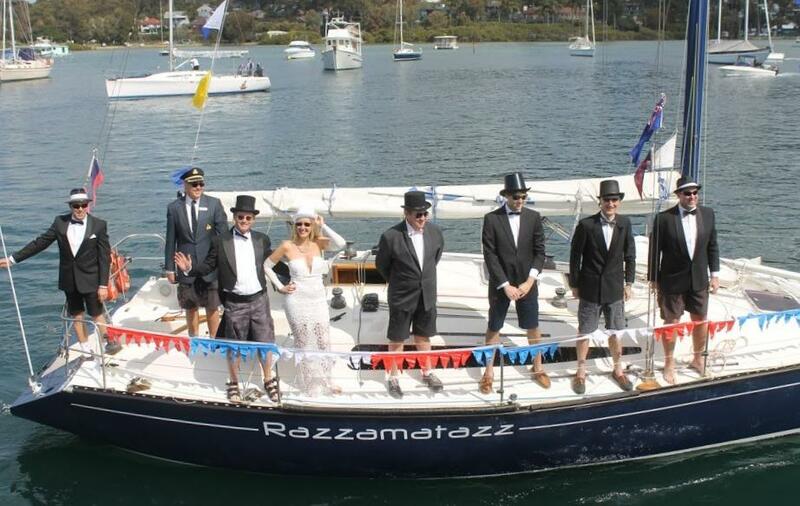 A few images in celebration of the 149th Sailing Season for the RPAYC, from the Boat Parade, and Members and guests attending festivities runs below. 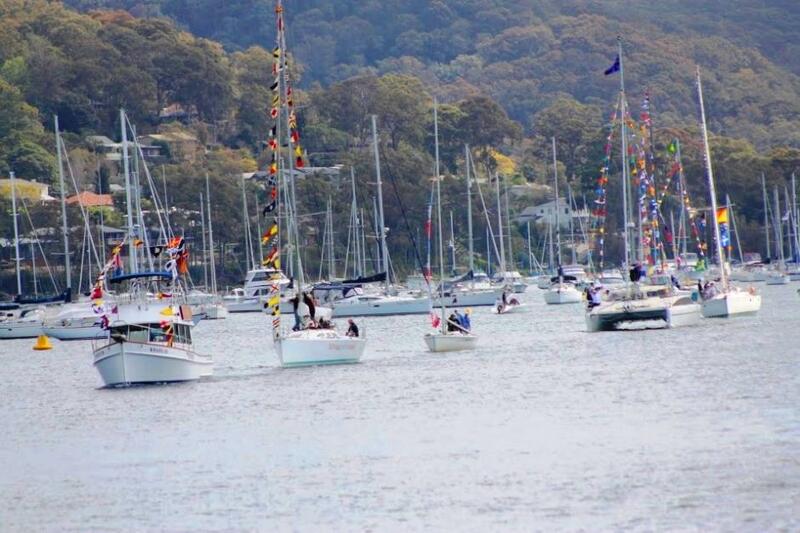 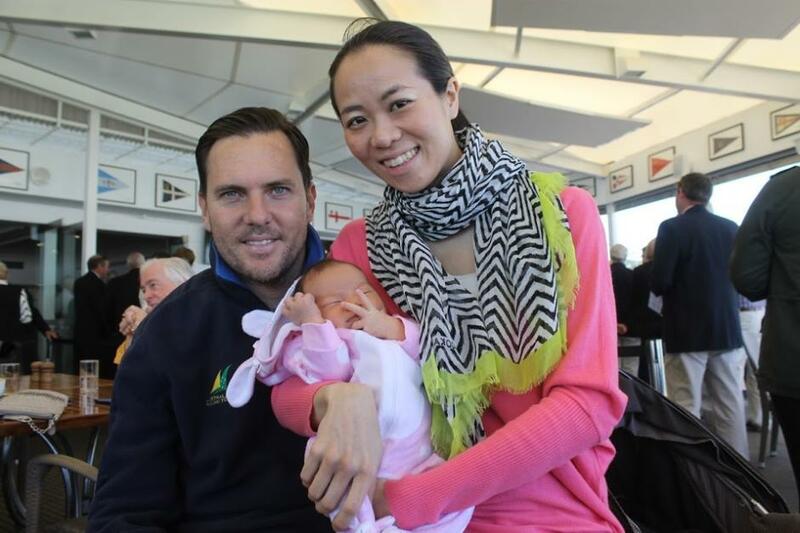 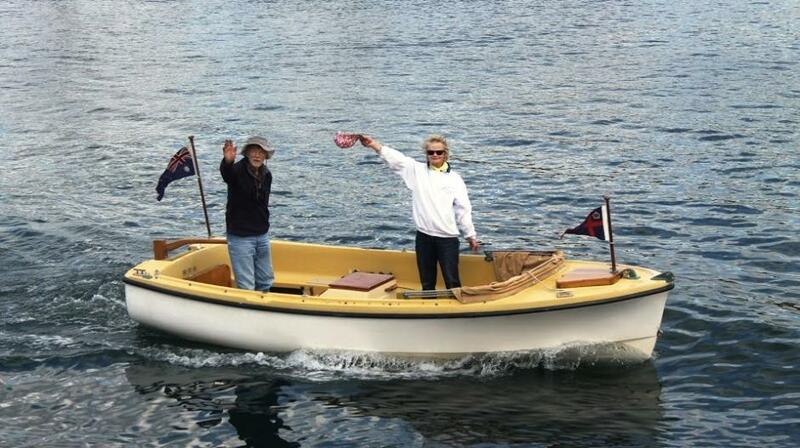 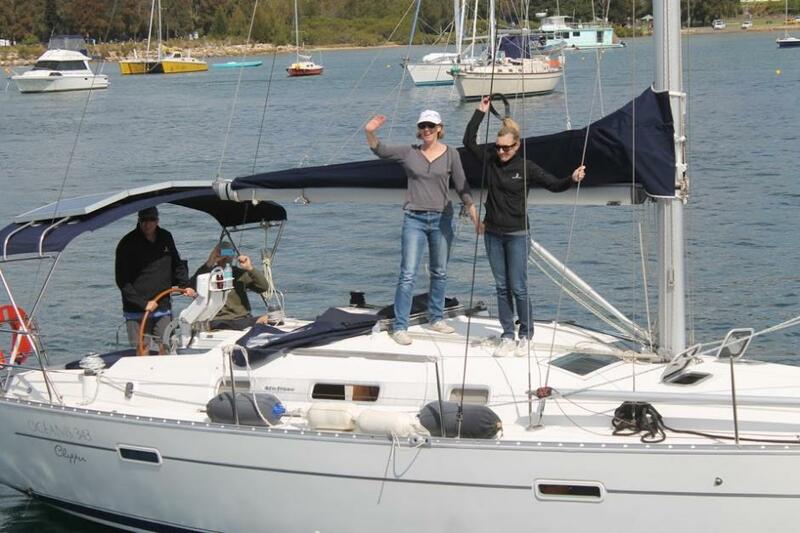 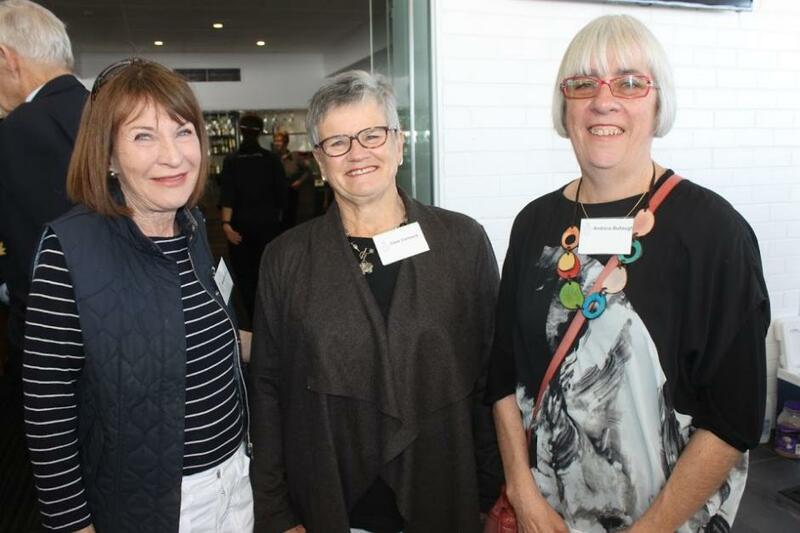 * Pittwater Online News does not charge any $ for any images. 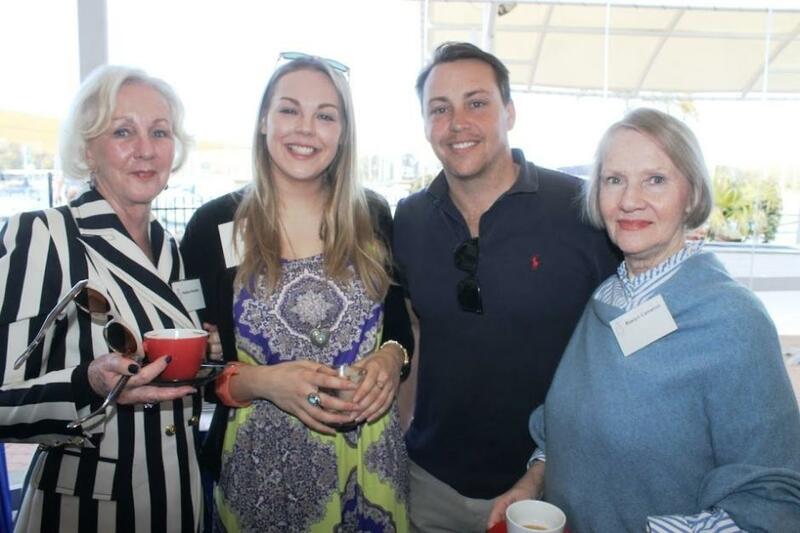 Pictures A J Guesdon, 2015.